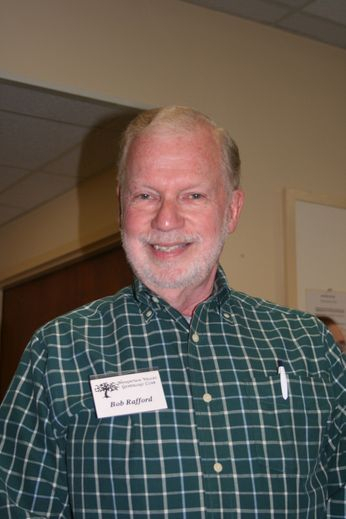 The Naugatuck Valley Genealogy Club first met on December 5, 1998 at the encouragement of Dr. Bob Rafford, a genealogy instructor at Naugatuck Valley Community College and a professional genealogist. Our goal is to learn to perform genealogical research, visit libraries and sites dealing with genealogical study, share family histories with others, and most of all, have a lot of fun! The Naugatuck Valley Genealogy Club currently meets at the Prospect Library on the 2nd Saturday of each month at 10:30 am. There are no meetings in July and August. Meeting Programs include topics related to genealogy and frequently include a guest speaker. Our meetings are open to the public and everyone is welcome. Please visit our Meetings page to see our upcoming dates and topics. Everyone with an interest in genealogy or research is invited to join! Annual dues are $20 for individuals and/or $30 per household. Click here for a Membership form.